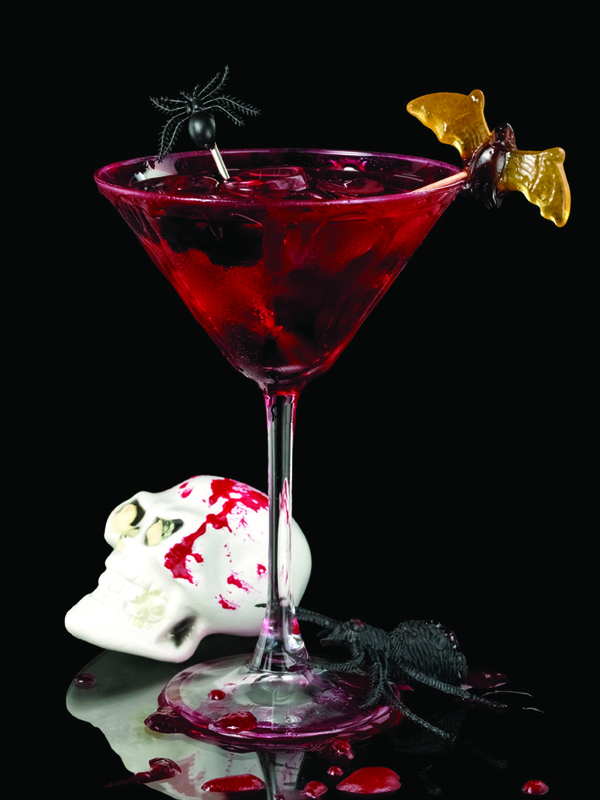 A great alcoholic drink to serve at your adults only Halloween Party! First, make the beetroot lemonade. In a bowl, stir together the beetroot, lemon juice and sugar. Steep in the fridge for at least 1 hr, stirring occasionally to dissolve the sugar. Pour the mixture through a sieve into a large jug to get rid of the pulp. To make the cocktail, pour 25ml of the beetroot lemonade into each glass, followed by 50ml of Aperol and a few ice cubes. Top with Prosecco and serve.